Since the mid nineteenth century San Vicente and cork have been inseparable. 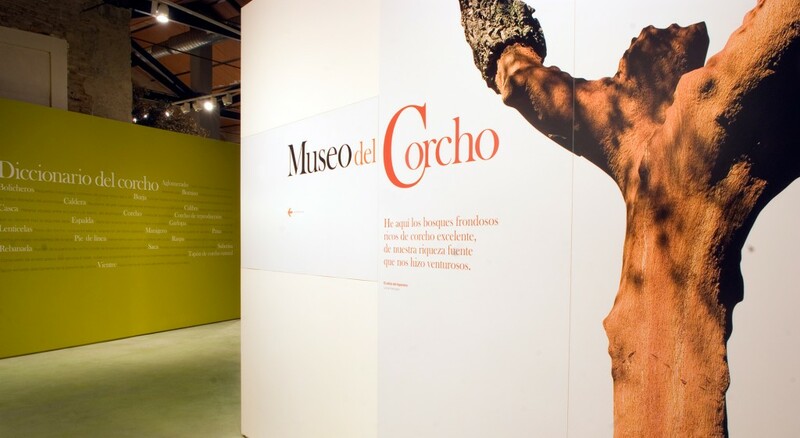 The Cork Museum, part of the Network of Museums of Extremadura, focuses on the identity of the town in the context of its links to this natural product. The main space is divided into different spaces for permanent displays. First you find the cork dictionary, highlighting keywords. Then you discover cork in its natural environment, the cork oak, home to endangered species. 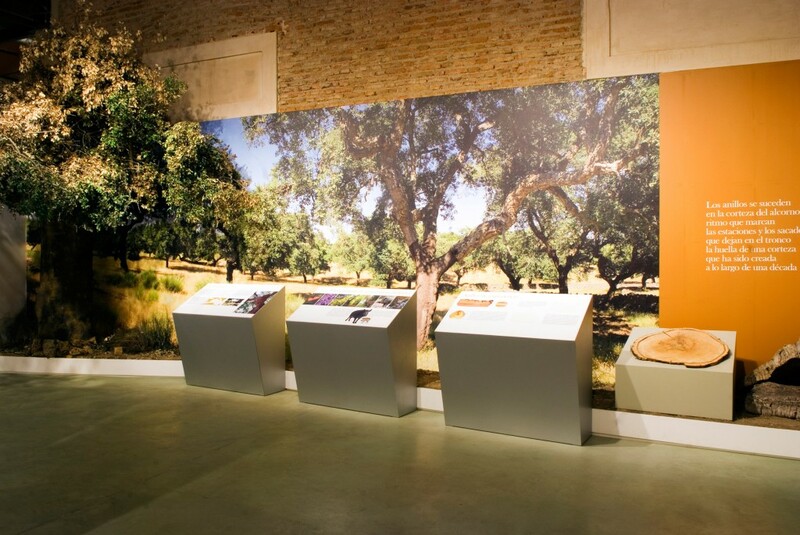 The cornerstone piece is a large slice of the trunk of a cork oak called “rings of experience” which the tree has grown all through its life. 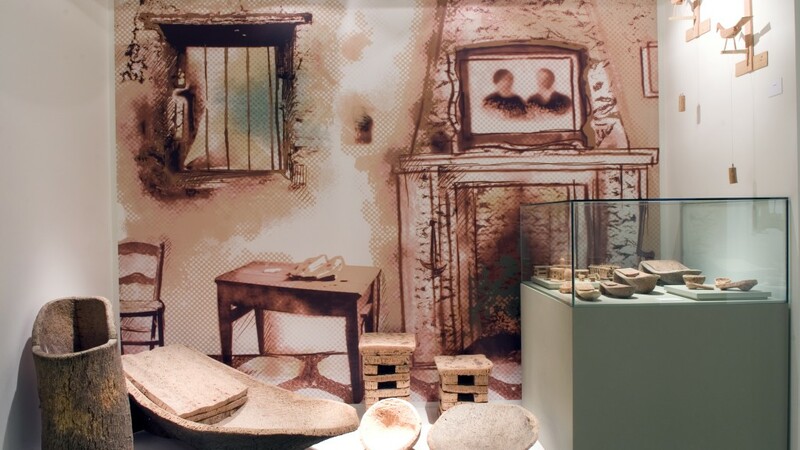 The visitor moves on to the first uses of cork, which date back about 3,000 years, and the first settlements of the cork industry in Spain and Extremadura, and associated cultural and festive events. Later, you see how cork is also used in the home to make kitchen tools and equipment, seats, etc. From here you can see how cork is processed from the stripping of the bark to the factory, to the making of the stopper, their different types and uses. Owned by: Department of Education and Culture of the Junta de Extremadura. Managed by agreement with the San Vicente de Alcántara Town Hall. Tuesday to Friday from 10h to 14h and 16h to 20h. Saturday, Sunday and holidays from 10h to 14h. Source: Information provided by the Identity Cork Museum.